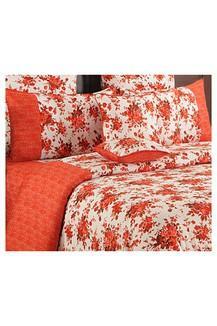 Featuring a beautiful floral print, this bed sheet with pillow covers set will enhance the look of your bedroom. It has been tailored with a premium quality fabric which will keep you comfy during the long hours of sleep. 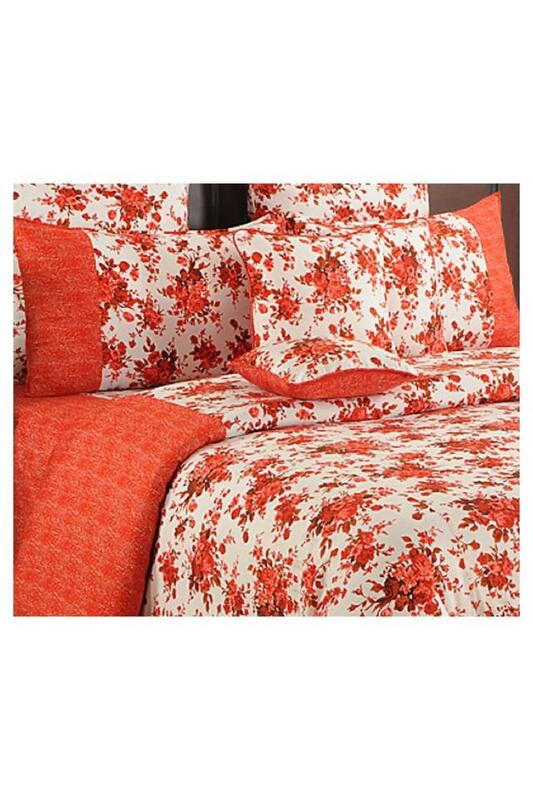 Moreover, the colour combination makes it look more classy. 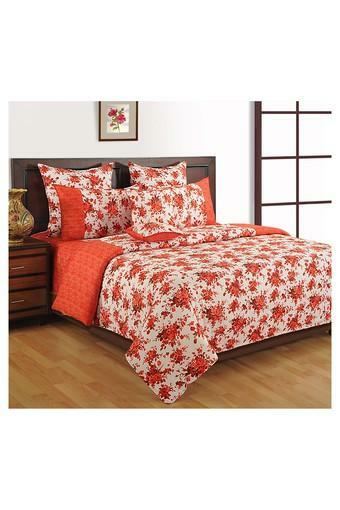 Dimensions: Bed Sheet - 229 x 274 cms, Comforter - 229 X 254 cms, Pillow Cover - 46 x 71 cms. Anyone, who has a fine taste in home decor will surely love this bed sheet with pillow covers from Swayam.